Click the button below to leave your very own testimonial! "his spot has the best oxtail with rice and peas I have ever had in my life! This is coming from a Jamaican man who was brought up on good oxtail. Let's not talk about the jerk wings. Unbelievable. Washed it down with some potent rum punch with Overproof Wray and Nephew White Rum. Not the US version but the original 133% proof. Laws have mercy. Nice reggae music playing. Beautiful bar tenders and overall great great vibes. Traveled 50 miles for the oxtail! And will do it again." "Great place to hang out whether it's by the bar or at a table, listening to good music from the band and/or the DJ. The owner is always present making sure all is well. She could not have handpicked a better staff. Great service from Nicky and Will and the food is awesome. If you're looking for a place to hang out, Dunn's River Lounge is the place to be. Great music, great food and excellent service." "This past Saturday I had the pleasure to take a young lady to Dunns River restaurant for our first date and all I can say it was the best date I had in a good long time. The food was great and the atmosphere was down right unbelievable, the live band was off the chain. The owner Naala was great, she makes sure all of her guest are taken care which is something that will keep me coming back. We order fritters for our appetizer, but we got our main course first. I mentioned it to Naala has she walked by our table and she went into action to see why. When she came back she told us that chief had to make fresh fritters and that he sent out our main course first so we didn't have to wait which was a nice gesture by the chief. So Naal made sure we got our appetizer without charging us for them. Thanks Naala for a great evening and I definitely will be coming back. GOOD FOOD GREAT MUSIC AND OUTSTANDING COMPANY MADE FOR A WONDERFUL NIGHT." "Excellent Food and Amazing Service!!! My husband and I have been coming here for years and we are never disappointed. Last night we went and had the time of our lives. The live band was very entertaining, the food and drinks were amazing. The Resturant was packed and The Owner Naala open the backyard patio to accommodate guest who weren't able to get a seat inside. The 80 degree October weather, music and ambiance made for the perfect date night. The Escoveitch Wings and The Peppered Shrimp are a must have every time we go. Last night we both tried something new My husband had the Curry Lobster and I had Jerk Chicken and Lobster Pasta both meals were delicious.  We are never disappointed anytime we are looking to have a great night out Dunns River Lounge is always our go to spot. We have celebrated a number of birthdays here and each one is better than the last one. It's perfect for couples date night, ladies night or just looking for a nice spot to get together with friends. Sunday brunch at Dunns River is the perfect spot to take your family." Submit your testimonial about Dunns River here!